I received samples of the new Pixi Beauty Holiday line. As always, all opinions are my own. Looking for affordable, quality beauty products? Pixi Beauty by Petra has all your beauty needs, for the holiday season and beyond at an affordable price. Pixi Beauty’s Holiday Collection has something for everyone this year! Designed for portability and versatility, all 3 Pixi Beauty kits are this season’s must-haves! Natural Contour Kit is your one-stop solution for face and eyes! Organized in one light-weight palette, all of your Holiday looks will be fuss-free and flawless! The colors are great for most any complexion. 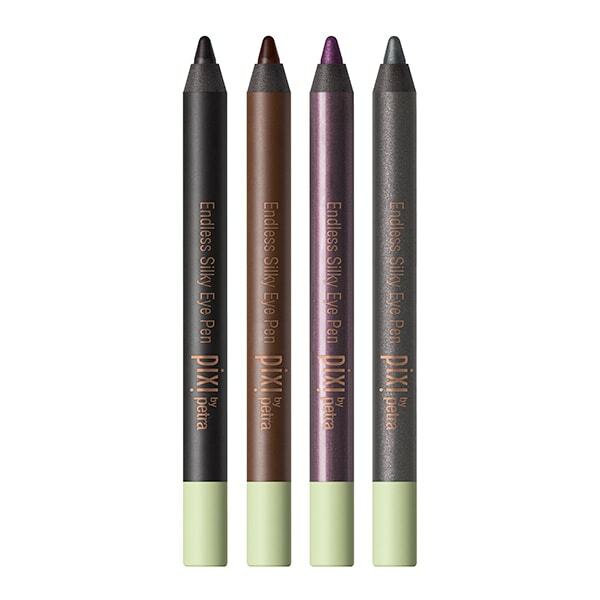 The Endless Silky Eye Pen quartette has a colour for every one of your Holiday looks this season! With a waterproof formula, the Endless Silky Eye Pen won’t budge or smudge, and the gel texture makes them glide on with ease! Looking for great lip color? 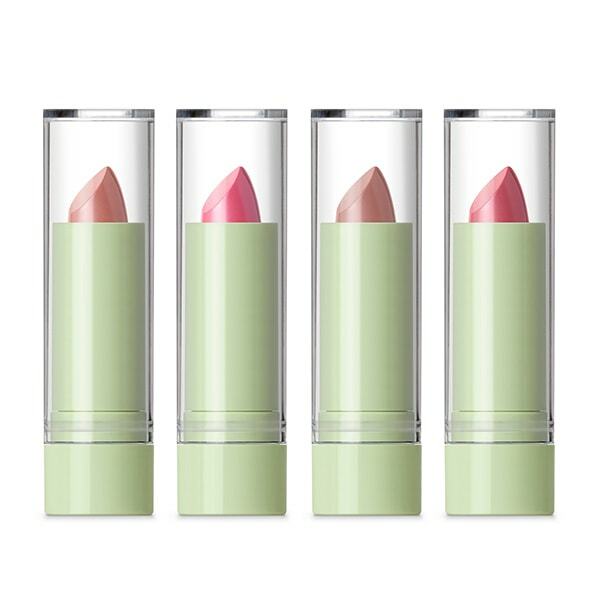 The Pixi Beauty Mattelustre Lipstick quartette adds a touch of colour to your look, and the demi-matte finish wears on and on! Infused with vitamins, the hydrating formula keeps your lips looking great even after you take it off! The set of four colors offers something for every complexion and style. Pixi by Petra also has some greta nail color, exfoliating tonic, endless silky eye pen, and cat eye ink pen for more great holiday beauty shopping.